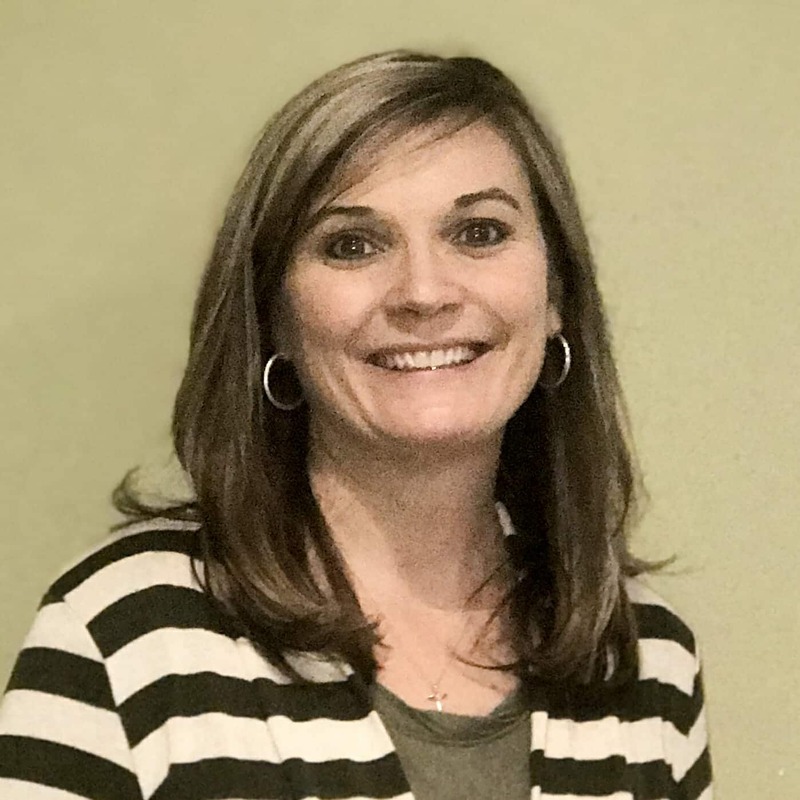 Tiffany Robinson joined NG Turf as a bookkeeper in April 2018. She enjoys being challenged on the job and continuing to learn. Tiffany also serves on the board of Inked Angels, a non-profit that participates in outreach programs from feeding the homeless to providing school supplies to local children. Having hailed from a farming family, she feels right at home on the NG Turf farm and loves spending time with her husband of nearly 20 years and their teenage boys, John Austin and TJ.